Today is the day! 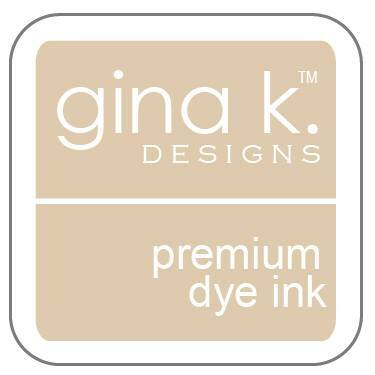 I know you have been waiting for Gina to release the new 2018 colors, but wait no longer! They are all available right now! 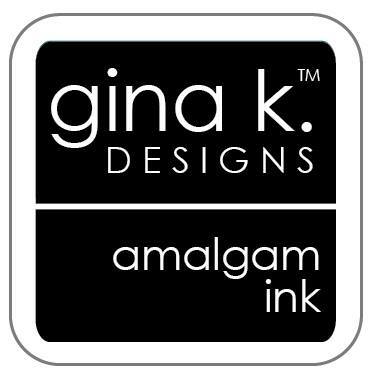 Gina has been doing some Facebook Live broadcasts showing all of the new products, so be sure to catch those while you are waiting for your order to arrive. In addition to the set of four note cards I made using some of the colors, I have a few more cards to show you because once I started playing with the colors I just couldn't stop. This card actually has every new color in it. the number of sets I used and focus mainly on the stars of today's hop - the new 2018 colors. 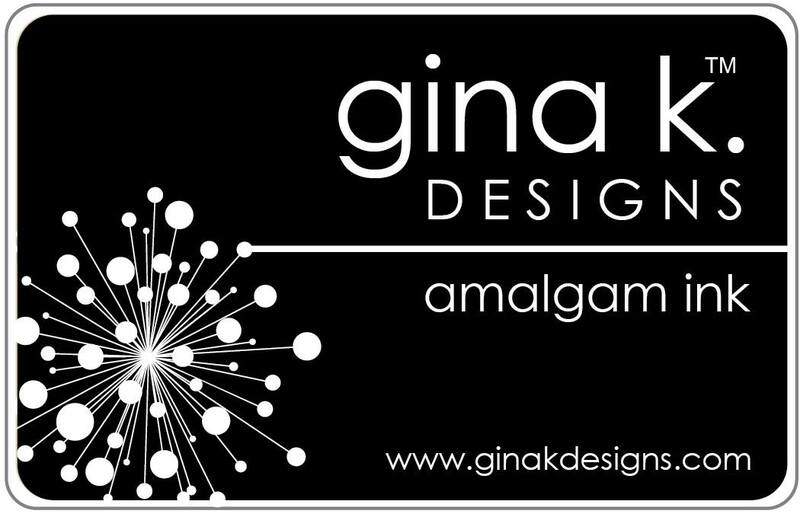 You could also click on the Gina K. graphic on the right side of the blog to shop. 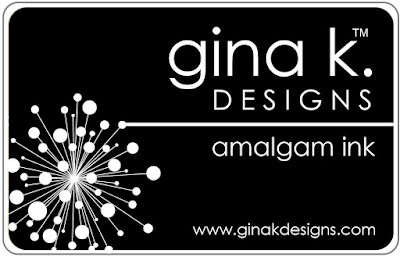 Gina is giving away a $25.00 gift certificate for the online store during this hop. Just comment on the blogs below for your chance to win. We will announce the lucky winner on Friday. Thanks for visiting today. Enjoy the hop!! I'll be back tomorrow and I'll see you then! wow!! I love all of these, my fav though, if i had to pick one, lol, is the jar with everysingle color used! Awesome Susie! hugssss!! Awesome cards, I love them all!! Thanks for the great inspiration! Fantastic work! I love your beautiful colors set. Your mason jar card is STUNNING!!! So beautiful and colorful. Thank you for sharing! Great showcase for the new colors - I love the samples of the same card in different colors. Wow, I'm loving those notecards with the bold borders and the bright colors! All your work is lovely. 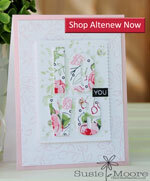 Beautiful cards and color scheme! I am in love with the colors! Summer perfect! Can't wait to play. Awesome cards. Love the jar one. Your jar card ... WOW! The colors just jump off the page! Thanks for sharing! Lovely cards, the new colors are so much fun! 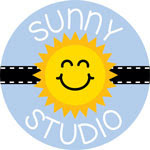 WOW your projects are awesome! I love the new colors! I especially love the wreath design card! Love the color combos! Absolutely love these beautiful cards! I Love your cards Susie. Both are so beautiful, I can't pick a favorite! Gorgeous cards. I love the jar with all the colors. I am blown away by these vibrant cards! Absolutely gorgeous! Those cards are so gorgeous and unique! Love the looks. Such great colors and I love my wreath builder, too! So beautiful. Love all the examples I have seen. Beautiful! 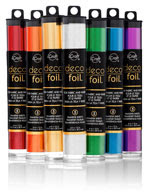 Can't wait to try the new colors myself! Your cards are so bold and striking! I love the color combinations you chose. 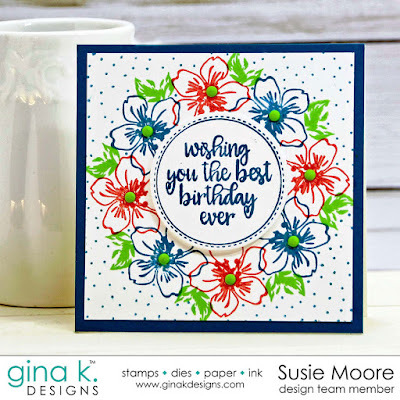 Beautiful cards and I love these bold flowers in these beautiful inks. Great job! Beautiful cards!!!! Love the new colors and the way you used them. The last card using the Wreath Builder Template is scrumptious, great job. 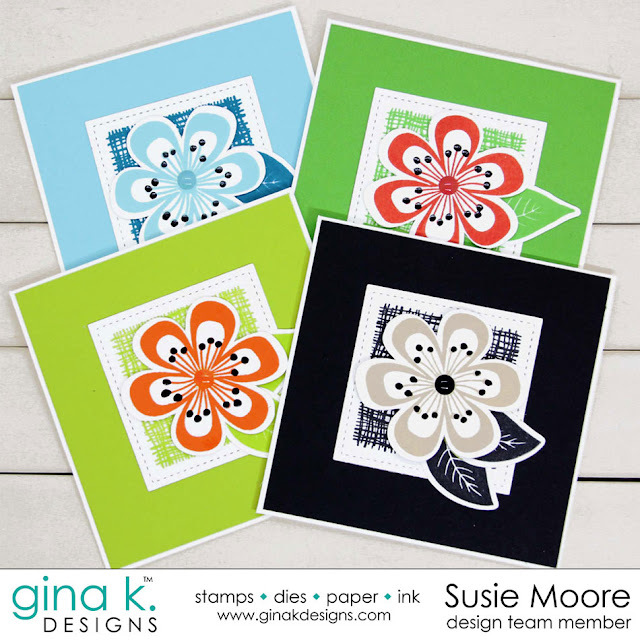 the flowery cards are the perfect way to showcase the new colors, which are awesome! I'm having trouble selecting a fav color - it's a tie with plum punch, sea glass, and the key lime for me! thanx for the inspiration! Love the cards. The new colors are beautiful. Fabulous cards, Susie! Love the set of cards you created! Great job showcasing the new colors! 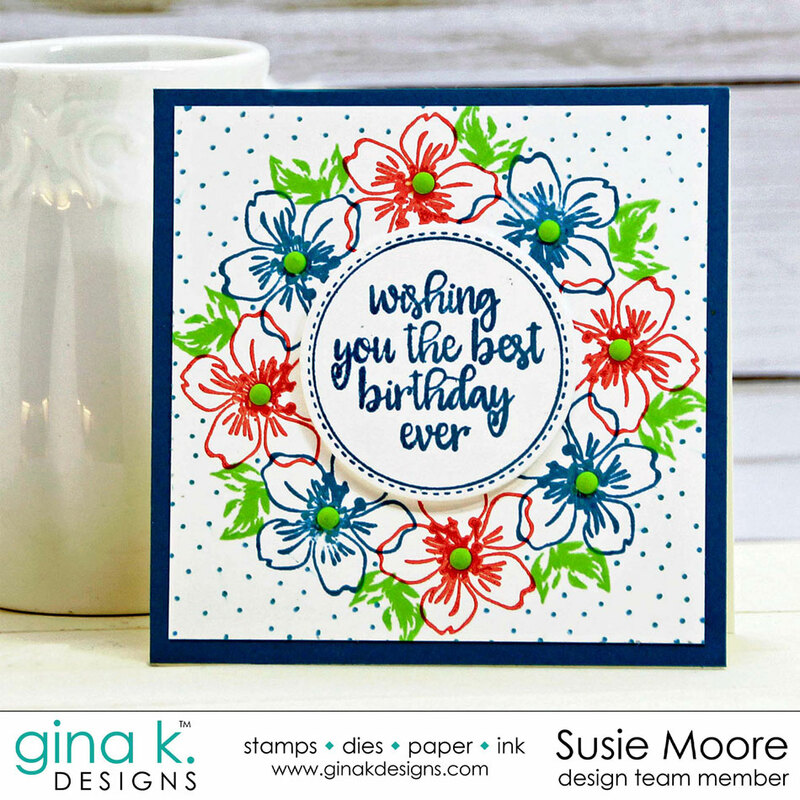 Love your bold beautiful cards! What a Big & Bold statement with those flowers and the new absolutely gorgeous colors! Your cards are awesome but the jar with those beautiful colored flowers just makes me happy. That would be a good set to cheer someone up. Beautiful cards! I love the flowers in the jar. The colors are awesome! Beautiful cards showing all the new colors. I have to agree, the mason jar is my favorite also. 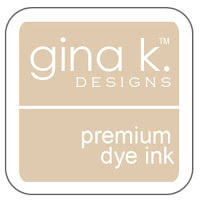 I can't wait to get my order and start playing w/ all the new colors. Oh my goodness! Fabulous cards! Your cards are beautiful! Love the new colors! Beautiful cards. 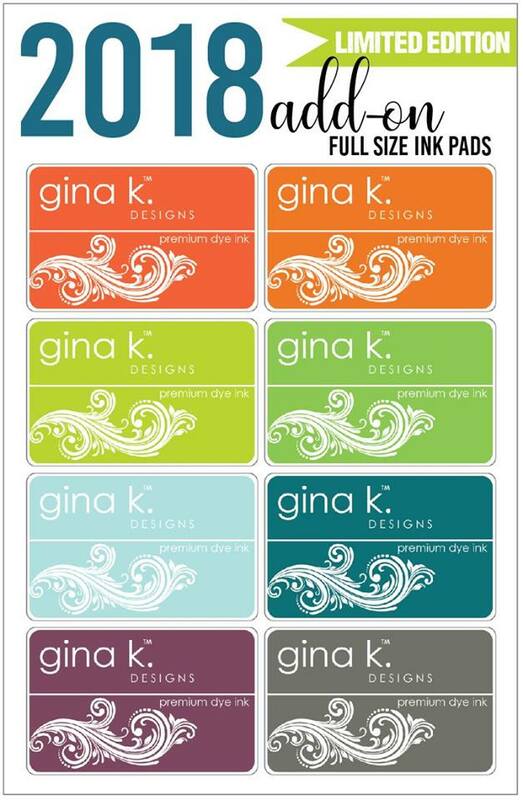 Can't wait to get the new colors and get inky with them. These are so pretty! Love the jar card with those flowers popping out of the top. Beautiful cards! So perfectly executed and they highlight the new colors wonderfully. Beautiful cards using the beautiful new colors! Love the plum punch! Such fun and cheerful designs! Thanks for the inspiration! 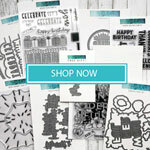 Love your note cards! Always so amazing to see what a difference color makes. The new colors look amazing together!!!!! 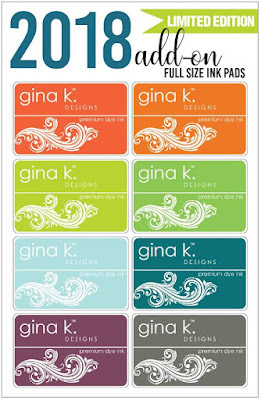 OMG just love the note cards....all that color layering. Awesome. WoW! Fabulous Cards!! The colors are so vibrant....LOVE! Fantastic cards! I love how fun the first design is! I love your cards! They are so colorful and cheery. Love these cards Susie! Thanks for the inspiration! Your cards are brilliant. You have chosen just the right stamps to demonstrate their splendor. Fantastic cards. The new colors are so pretty. Can't wait to get mine. Love all of your cards. It would be hard to pick a favorite. Can't wait to order new colors. Love these cards, and the flowers in the vase is my favorite. The colors are stunning. You have really found a good way to showcase all of the new, bright colors. 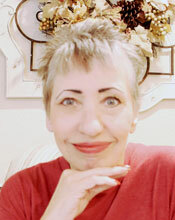 I so enjoyed viewing your cards. Thanks. Oh! What beautiful projects and use of the new colors. I like the bouquet as you used all of the new colors in it...the note cards are simple and pretty and your wreath is wonderful with the layers and background dots. Great job. I love how bright these colors are. They make the cards really beautiful! I love your cards. They are so bright and cheerful!! I love these new rich colors!! Wow Susie! 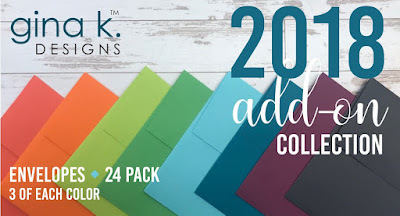 these are all so pretty and the new colors just pop with how you chose to craft with them. Thank you for sharing. Such happy colors! Love it! Beautiful cards! Love the one with all the new colors. 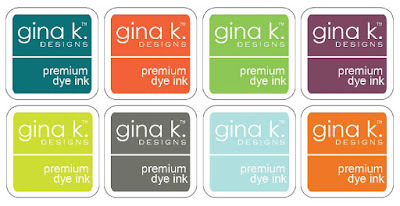 I’m loving all these beautiful new Gina K colors. 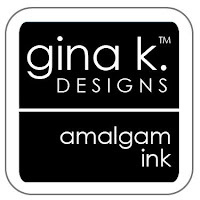 I can’t wait to try the new Amalgam ink! Beautiful cards Susie! I love the card with the mason jar and those beautiful flowers! All lovely...especially impressed with what one can do with the wreath builder. Beautiful q. Love the mason jar. Amazing how all these bold colors work together. The wreath is fantastic. What a great tool the wreath builder is. Loved your Mason Jar card! Very nicely done to showcase the array of colors! Oh..the single bloom is really nice!! 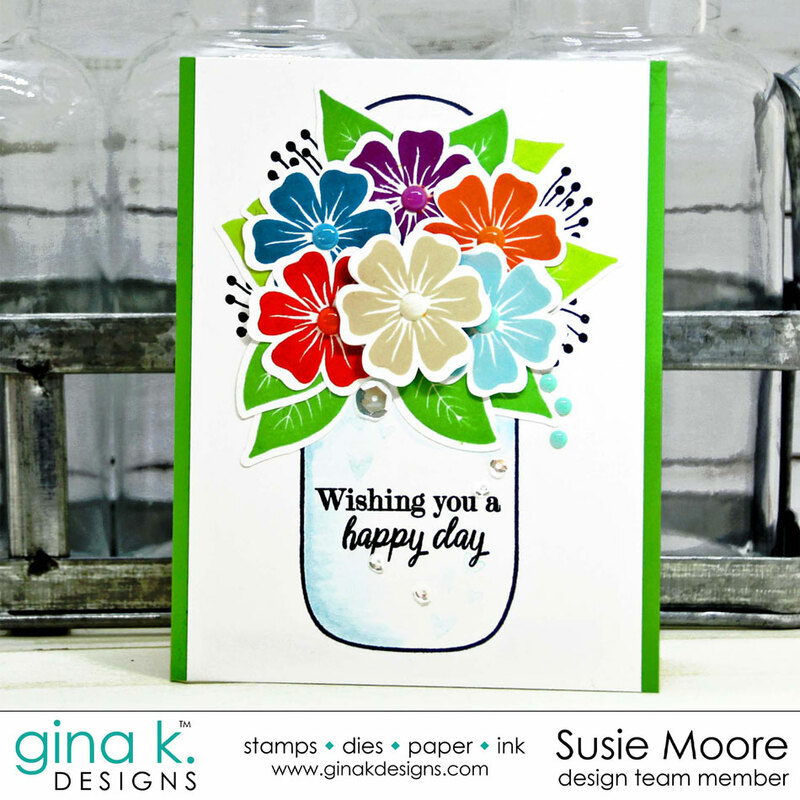 Love all the new colors and how you brought them all together in the jar card! I love the wreath builder card. 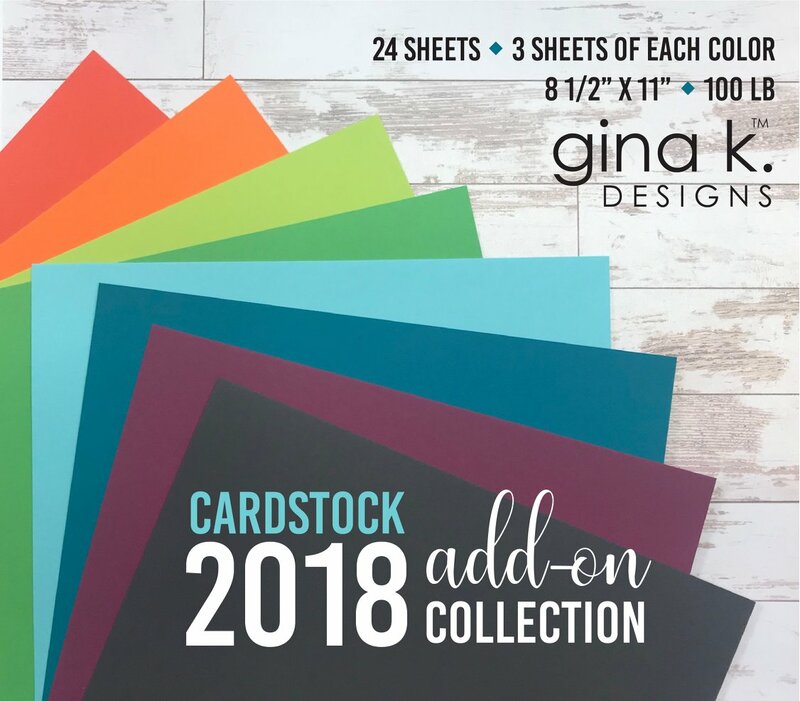 I just ordered that set and can't wait to make a colorful project like yours. Susie - these are beautiful samples! Love you, my friend! All your cards are great. I really like the wreath builder card. Gorgeous! Your cards are so pretty and cheery. Loving these new colors and you showcased them beautifully. Thanks for sharing. Love your beautiful cards and how you pulled the new colors together so well. Thank you for sharing. Beautiful creations. Love how the colors compliment each other. Thanks for sharing your amazing cards! They are so pretty. Loved you card with all the new colors used on it. I must have them all! Beautiful cards! Love the one showcasing all the new colors! Wow! 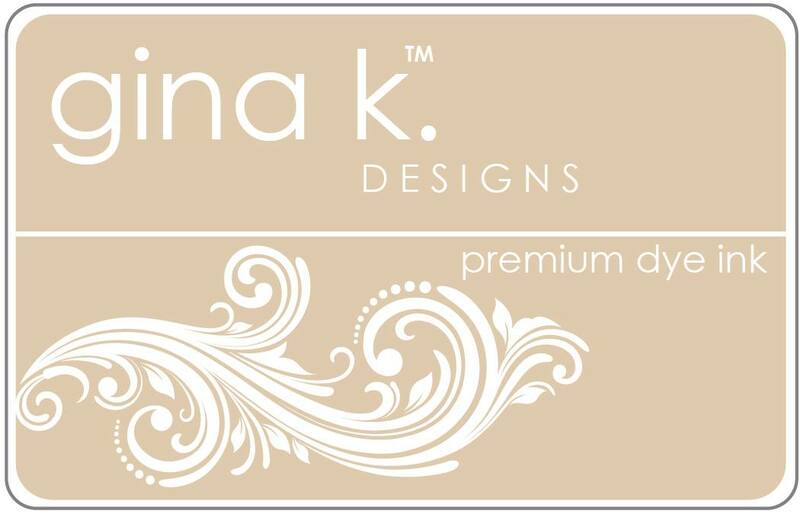 Bold and beautiful, great designs showcasing these beautiful colors! Lovely use of the new colors. Thank you for the inspiration. The colors are stunning!! Awesome work. Wow! Great colors! I’m a big fan of the Wreath Builder! Very nice! Great cards! Such happy designs! 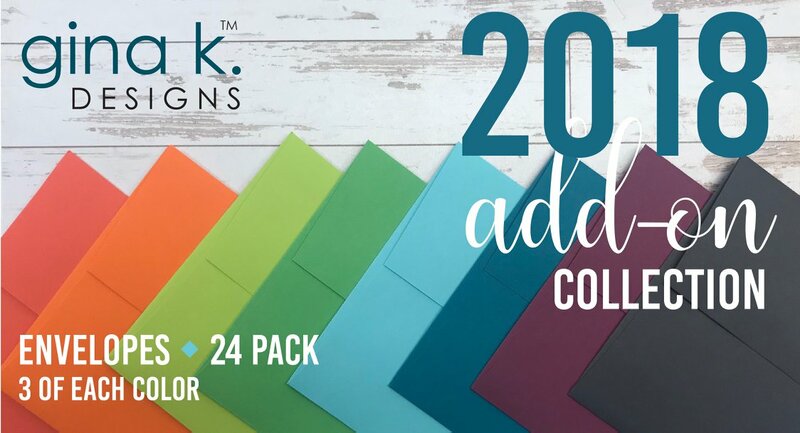 Love all the new colors! WOW--wonderful cards, Thanks for sharing. Love the card set. So simple and elegant. The Sandy Beach looks great with the black. Thanks for the creative ideas. Great designs. I love them all. I love all of these! The note cards are great. OMG! Love the note cards and the jar full of flowers of every color! How fun. Your cards just make me happy. Thank you for sharing. Love the new colors. Sweet note card set - kind of Andy Warhol bright to cheer the recipient up :) The jar of flowers is brilliant and the wreath - love! I am playing with the wreath set right now. Thanks for the inspiration!